The KILO1250 is an advanced, yet simple to use rangefinder on the market and feature the fastest, digital signal processing engine while streamlining the user interface for a nohassle, out of the box experience. 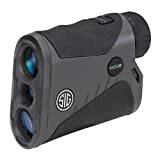 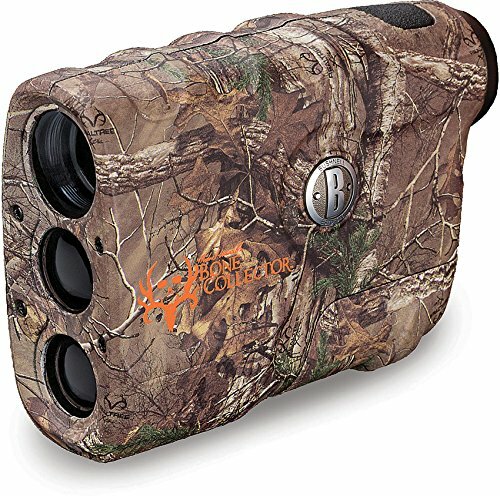 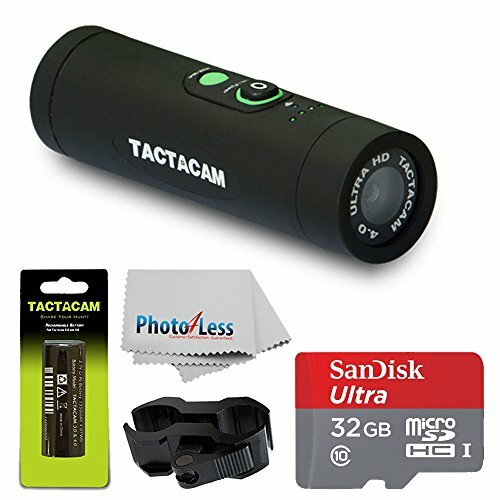 Features included SpectraCoat anti-reflection coatings for superior light transmission and optical clarity, revolutionary Lightwave DSP Technology for the fastest and longest distance rangefinder engine, and a high transmittance LCD display. 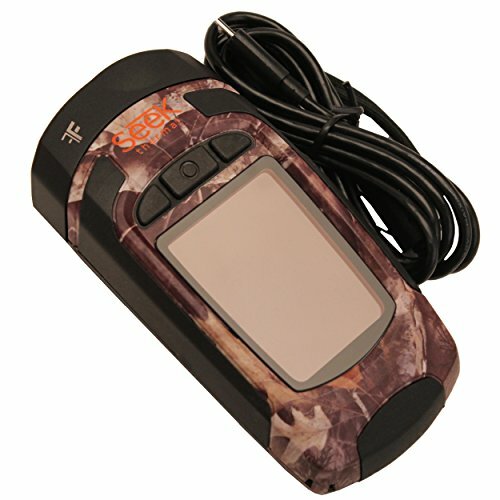 Its sleek design is for one handed operation and comes with lanyard attachment points.